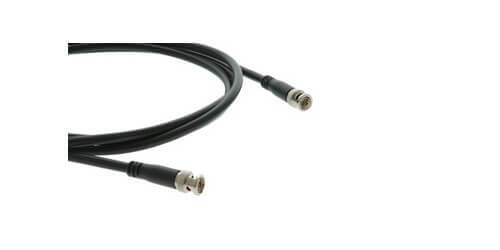 The C-BM/BM-35 is a KRAMER BNC High performance RG-6 Video Cable. 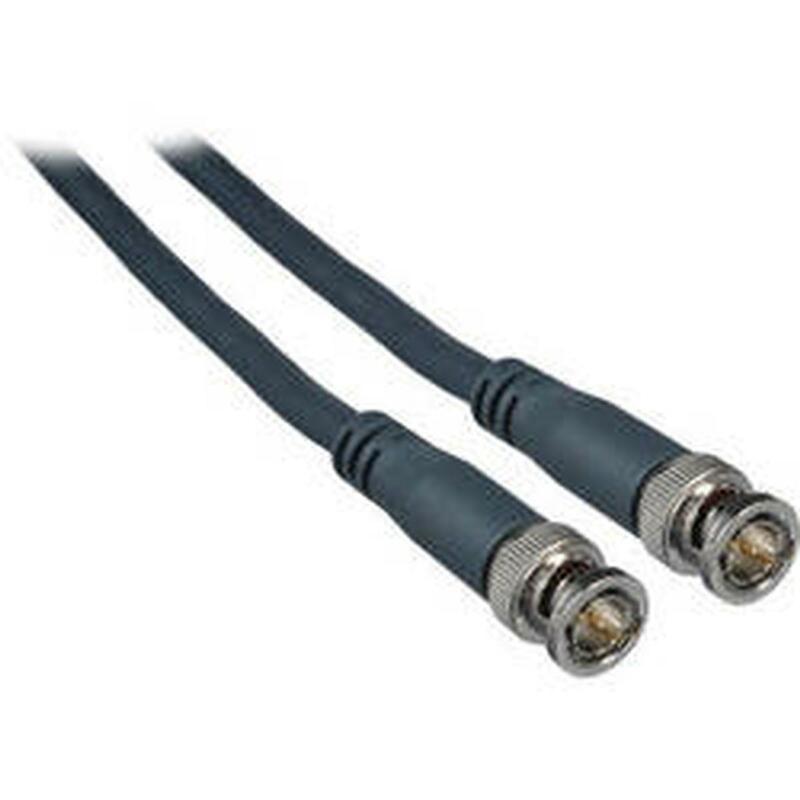 At each end of this cable you will find 75Ω BNC male to male connectors, that will support all analog and digital BNC signals up to 3G HD-SDI. 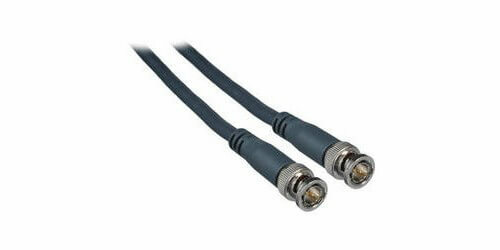 They offer amazing quality, durability, and high performance for any video signal application. The cable is built of an 18AWG solid bare copper center, skin foam dielectric insulation and dual Mylar foil shielding.